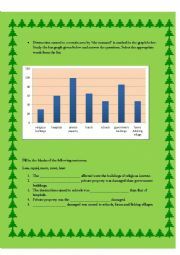 this is an activity on "describe a graph" using correct word. 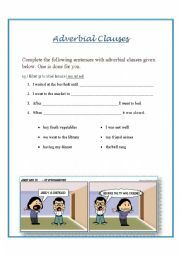 This worksheet practices adverbial clauses for elementary learners. 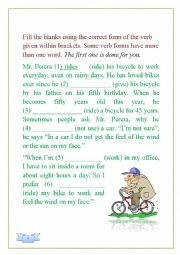 This work sheet practices students to choose the correct verb form for the correct content of the text. 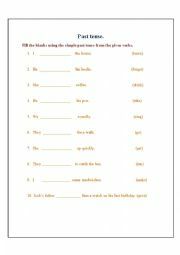 this work sheet tests the students� knowledge of irregular and regular verbs. 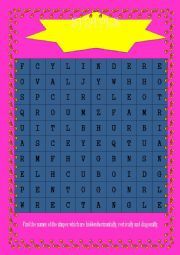 This is a word search puzzle which helps to improve the vocabulary on "SHAPES". 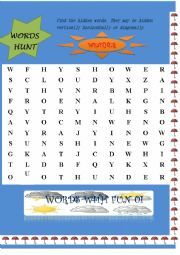 Students can search the words horizontally, vertically and diagonally. This work sheet practices children to find the words which are related to "weather"